There's an online petition that is out to save it. (SPOT.ph) Thousands of signatures are now being sought for an online petition to save Palawan's Acacia Tunnel, a breathtaking scenery that stretches from Barangay Irawan to Barangay Inagawan in Puerto Princesa City. 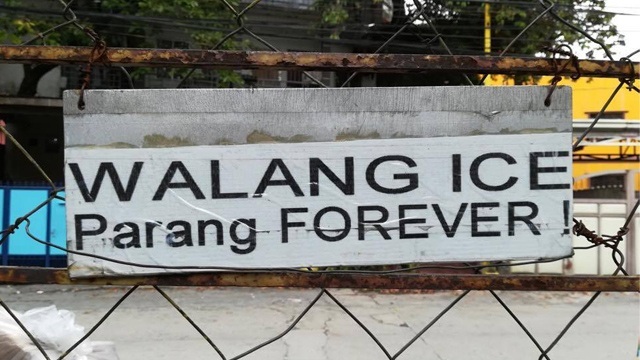 This comes after the Department of Public Works and Highways started with the implementation of a P30-billion road widening project that will create a six-lane superhighway that goes all the way from El Nido in the north to Buliluyan in the south. This expansion would mean that Palawan's lane of acacia canopy would have to go. 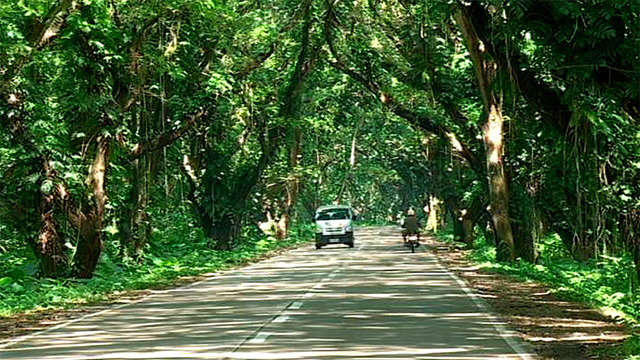 The Acacia Tunnel, so-called because of the canopy of hundreds of 50-year-old acacia trees, is considered a major ecotourism destination on the island. With their large trunks and thick foliage, they play a big part in the biologically diverse ecosystem surrounding it. For this reason, Medy Beroy from Puerto Princesa started a change.org petition on August 5 with hopes of addressing the local government of Puerto Princesa City and Palawan, Department of Public Works and Highways (DPWH), Department of Environment and Natural Resources, and Palawan Council for Sustainable Development. It also calls on "brilliant environmental planners" to find a solution that would avoid the destruction of the Acacia Tunnel. The online petition has since earned more than 7,000 signatures as of writing. In a report by ABS-CBN News, the Department of Environment and Natural Resources (DENR) claimed that trees with a diameter of 15 centimeters and below would undergo earth balling and an eventual replantation. Trees that have more than the prescribed diameter would be cut down. They would also plant 100 seedlings for every destroyed decades-old tree. To sign the petition, visit "Please save Palawan's Acacia Tunnel."